Level 2, 345 King William Street Adelaide. 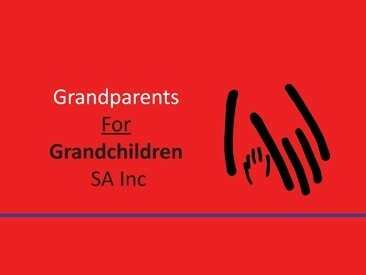 Grandparents For Grandchildren SA Inc (GFGSA) is a not for profit benevolent institution run by a team of dedicated volunteers. 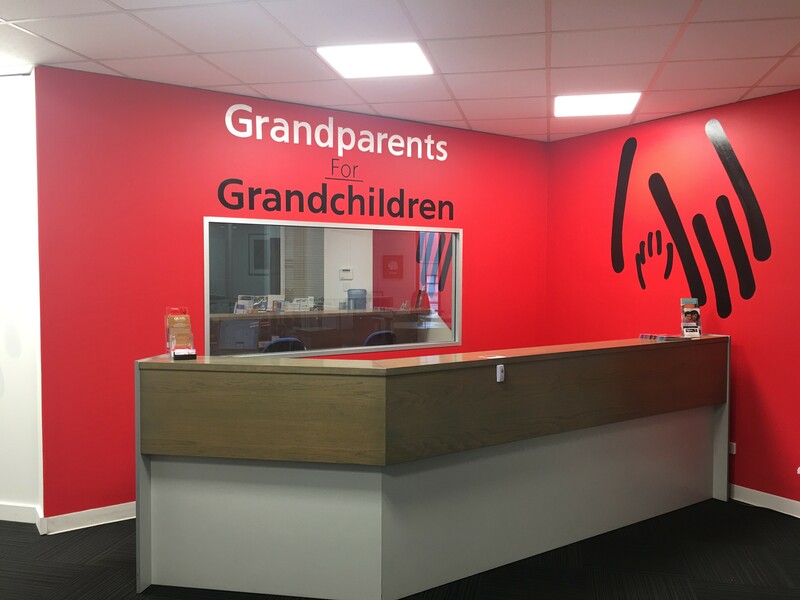 We provide information, support and advocacy services to Grandcarers who for whatever reason, are caring for their Grandchildren. We provide professional referrals and liaise with State & Federal Governments, Courts and other agencies in order to find solutions to sometimes very complex family problems. We have been operating for 14 years with more than 1,100 clients. We are developing a Mobile Outreach Service to assist regional areas of SA and are servicing an increasing demand from culturally and linguistically diverse community members. Address: Level 2, 345 King William Street Adelaide.